FILLING FAST! Room Block Now Open! 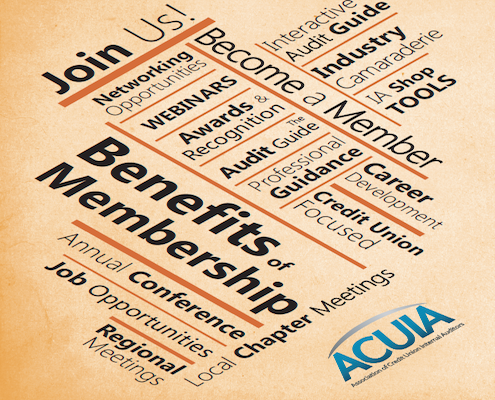 Each year, ACUIA hosts the Annual Conference & One-Day Seminar for its members to promote the education and development of the credit union auditing profession. With session covering topics such as specialized knowledge and applications, accounting, and auditing, these conferences are an opportunity for professionals from across the country to learn from speakers who are leaders in their field and network with their peers. We're taking flight all the way up to the Mile-High City, Denver - for ACUIA's 29th Annual Conference and One Day Seminar. This year's conference is bringing the best of Audit, ERM, Compliance and Cyber-Security. The conference kicks-off with the long-running, in-depth One-Day Seminar sessions on Tuesday June 18th and continues as the Annual Conference convenes Wednesday - Friday June 19th - 21st. Welcome to Denver, where 300 days of sunshine, a thriving cultural scene, diverse neighborhoods, and natural beauty combine for the world's most spectacular playground. A young, active city at the base of the Colorado Rocky Mountains, Denver's stunning architecture, award-winning dining and unparalleled views are all here, year-round. Click Here for additonal conference session information. 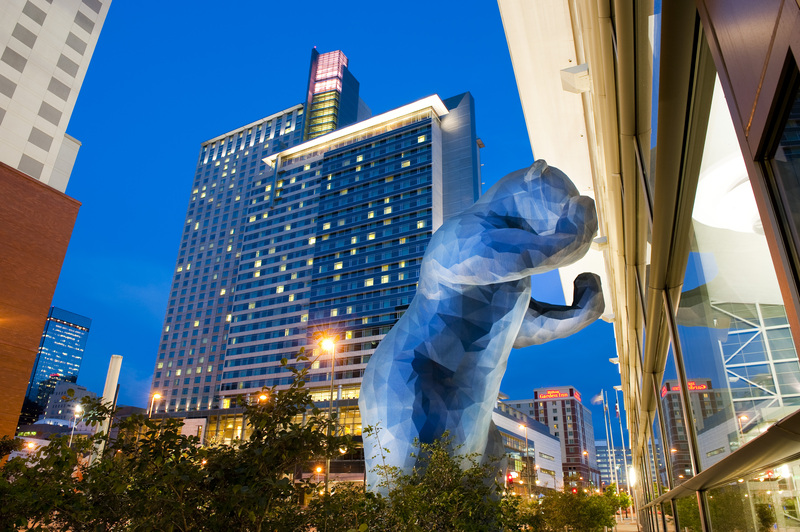 Located in the heart of downtown, Hyatt Regency Denver offers easy access to an incredible selection of arts and entertainment and prime attractions, like 16th Street Mall. The hotel features modern and inviting accommodations, personalized service, and an extensive array of amenities, making your stay productive and memorable. ROOM RESERVATIONS - Room Block NOW OPEN! We are anticipating a sellout for this years' conference, so be sure to reserve your rooms early. ACUIA has a special conference rate of $245 per night. This special conference rate has been extended to three days prior and two days post conference for those who would like to extend their stay in Denver. If you are an internal audit / risk management professional, compliance officer or supervisory committee member you won't want to miss the Annual Conference & One-Day Seminar. Packed with over 25 sessions, this four-day event covers the latest developments and features some of the most relevant and leading speakers. Enjoy the opportunity to gain timely, helpful, indispensable information for professionals who want to keep pace with the diverse, dynamic field of internal auditing, whether you are a member of your credit union's internal audit department or a member of the supervisory/audit committee. ACUIA welcomes you to join us each year for this outstanding event. As ACUIA membership has steadily increased over the years, so has participation at the Annual Conference & One-Day Seminar. The One-Day Seminar has seen attendance double since 2011 by bringing in a broad array of educational topics that benefit ACUIA members at all learning levels. With an average attendee rating of 4.43 out of 5 for the sessions offered at the event, the Annual Conference & One-Day Seminar has cutting edge topics that will put any auditor at the top of their game. 2020 / 2021 / 2022 - Watch for Announcements!